I've invited my Batman fanatic friend Jason Ghoulscout here for a Bat chat! Hi, my name's Jason....and I'm a Bataholic. so I hope I don't put everyone asleep by my rambling. so lucky you, it's show and tell day. lol. and of course, too many t-shirts. 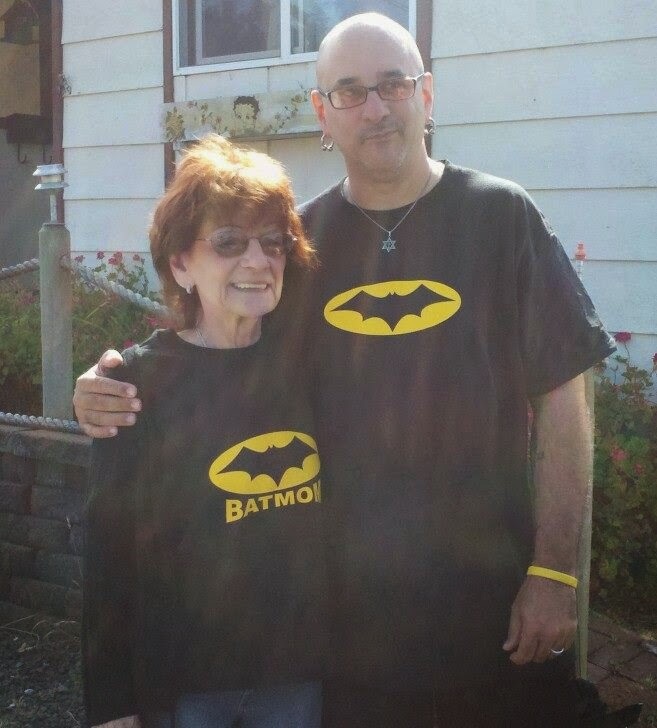 Batmom and I. As you can see, it runs in the family. 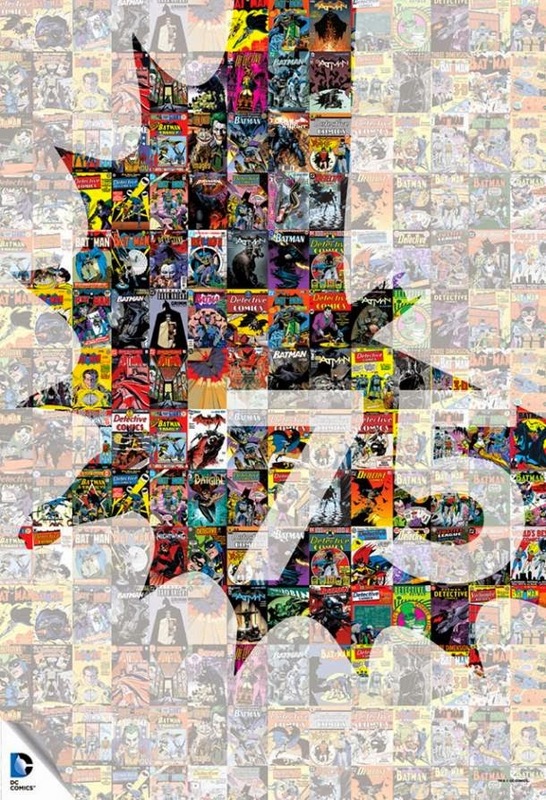 a 75th Anniversary poster made up of Batman comic book covers over the years. Hey! Do I hear snoring? so it was inevitable it would lead me to getting involved in some field of entertainment. everything from a webseries, to a movie, and now to a web-comic. It's genre can be described as a "dark horror comedy". lead me to creating a Facebook group called "The Bat-Lantern RV"
their interests or info on their favorite characters. Because everyone should have a place to get their geek on. So I invite you all to join me there, well here! It's great to meet a Bataholic :-), thanks for sharing! 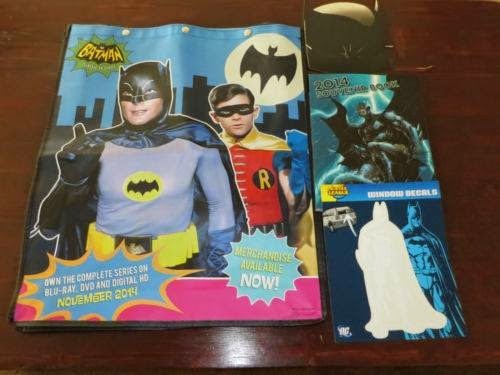 Holy,Batmania! A Batastict post Bat...er ,I mean Jason! I've been a Batman fan 51 of his 75 years! Conrad, thank you ;) That's awesome you've been a fan that long! Hey, what about me?! Sorry, I couldn't resist. lol I agree... Holly is the best niece anyone could ask for!